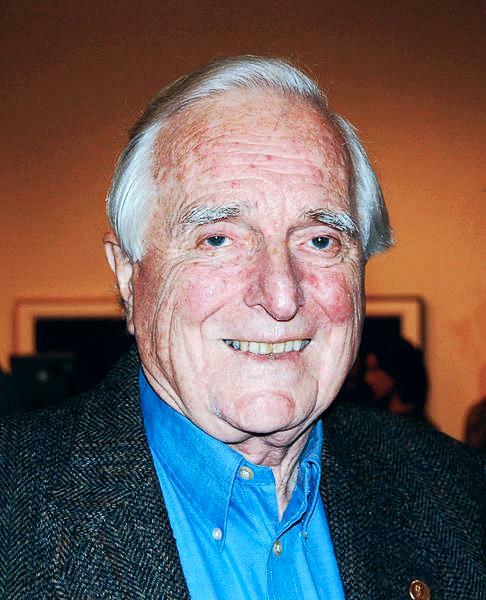 Douglas Engelbart, an American engineer credited to be one of the inventors of the computer mouse, died on July 2 due to medical issues. He was 88 years old. Engelbart had originally referred to the mouse as the “X-Y Position Indicator For A Display System”. He had come up with the idea of the computer mouse while working in California in 1967. Here is a link to the patent filed by Engelbart. Joey Chestnut, an American competitive eater, beat his own world record by eating 69 hot dogs and buns in 10 minutes. His nickname is “Jaws”. Please don’t try this at home!